Belgian federal prosecutors have released new photos of the third Brussels airport bombing suspect. 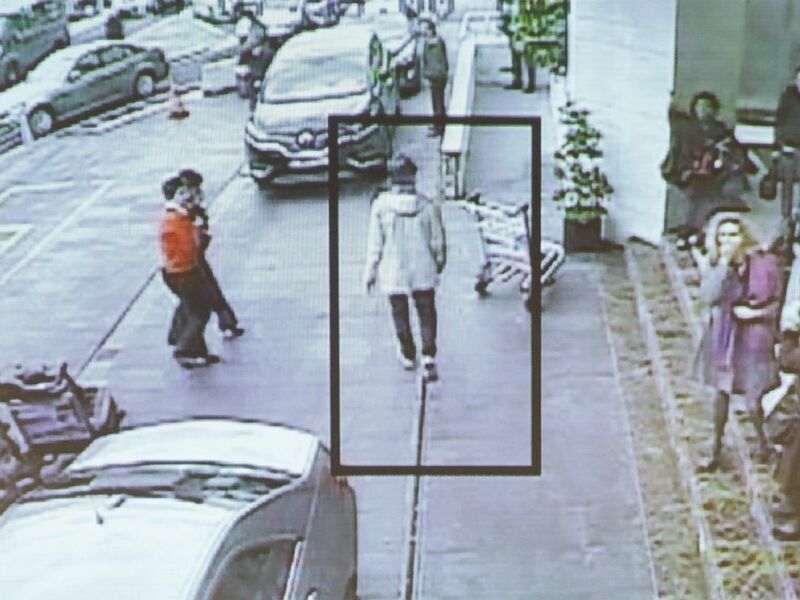 The so-called "Man in the hat" was seen wearing a white shirt and tan jacket alongside the two other airport suicide bombers last month. Police made a public appeal for help in finding the man, whose identity has not been confirmed and who is believed to still be on the run. 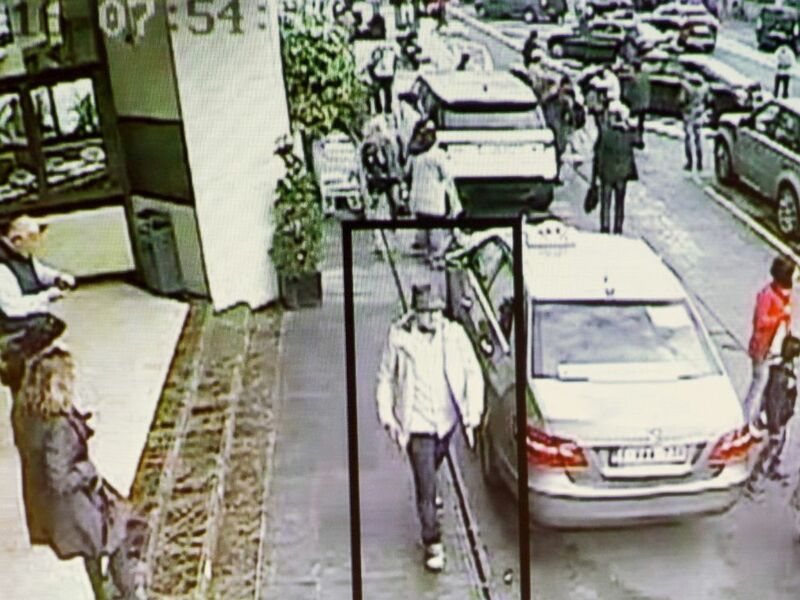 A man whom officials believe may be a suspect in the attack which took place at the Brussels international airport of Zaventem, is seen in this surveillance image made available by Belgian Police, April 7, 2016. The new footage was gathered from security cameras after the deadly March 22 bombings. After the man left the airport, he ditched his tan jacket but kept the hat. He was then seen in a light blue shirt with elbow patches, along with dark pants and beige shoes. The coordinated bombings at both the airport and a subway station in central Brussels killed 35 people and more than 300 others were injured. Prosecutors also released new video and graphics of the man's escape route from various security cameras stationed along the suspected route, which helped them develop a timeline of the man's steps. After the bombs at the airport detonated at 7:58 a.m., the suspect walked out of the airport, passed the Sheraton hotel and the Avis car park before leaving the airport. 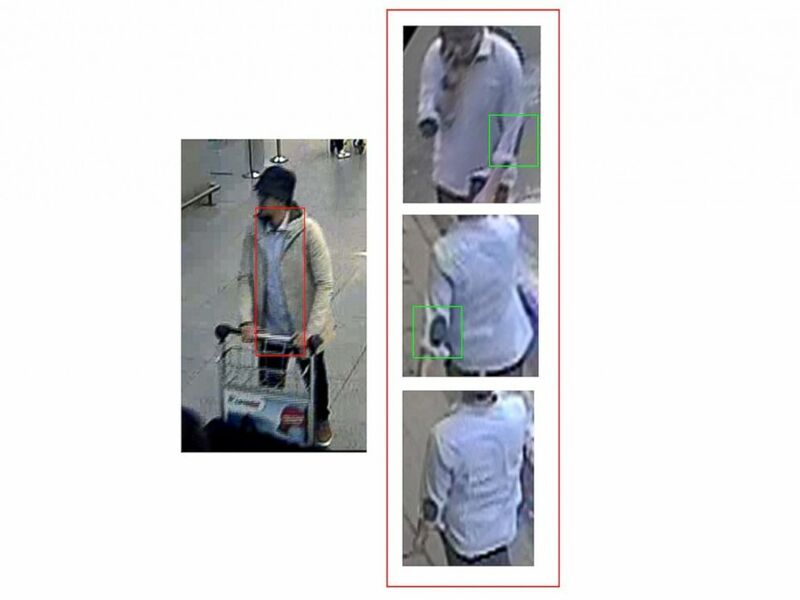 Belgian prosecutors released surveillance images of a man that they believe was the third attacker in the Brussels airport bombing, April 7, 2016. As he walked through the area near the airport, police said he "got rid of" his jacket. 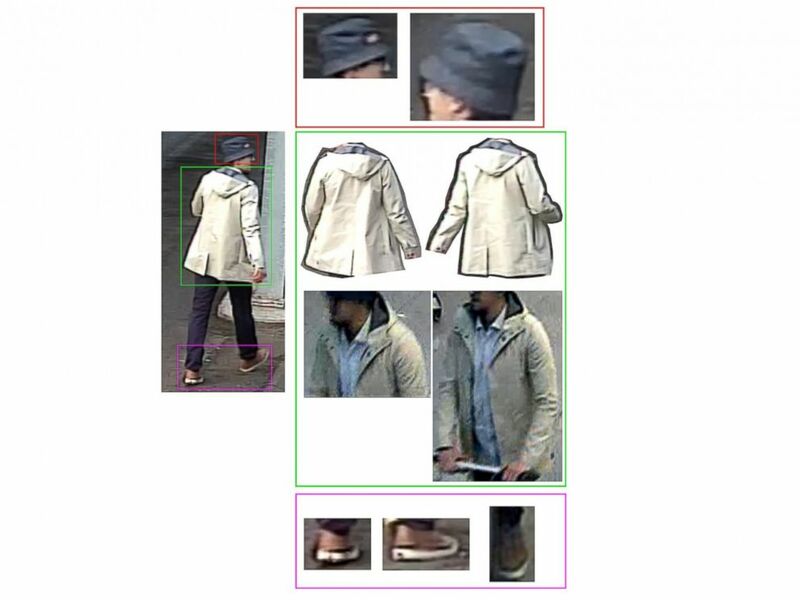 Belgian federal police noted that the jacket could provide "invaluable information to the investigators" if it's found. His next spotting was at 8:50 a.m., when he was pictured crossing a street. "At that moment, he was wearing a bright shirt with rolled-up sleeves," police said in a statement. Almost an hour later, he was spotted on surveillance footage crossing another crosswalk at 9:42 a.m.